experience for her birthday party? Bring all of her friends to a makeover party! 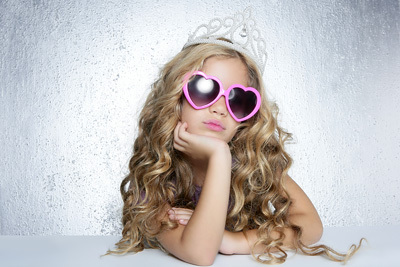 Packages are $42.00 per child ($38 per child for parties of 10 or more). Parties must have a minimum of 6 and can have a maximum of 15 children. Parties last for 2 hours and the Salon is exclusively reserved for your group. At least 1 chaperone must accompany your group.